Welcome to MassMulch! Best Mulch Delivery on the North Shore! Mass Mulch is a local family owned and operated seller of quality mulch and landscaping products including aggregate, firewood, mulch, rubber mulch, soil and more. We provide a variety of landscape supplies, and dumpsters to the North Shore. We pride ourselves on great pricing, quick deliveries and unmatched customer service. Contactus now to schedule your delivery. 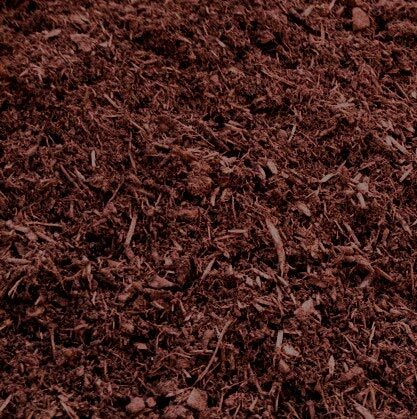 Mass mulch has a large variety of aggregate and mulches in stock and ready for delivery. 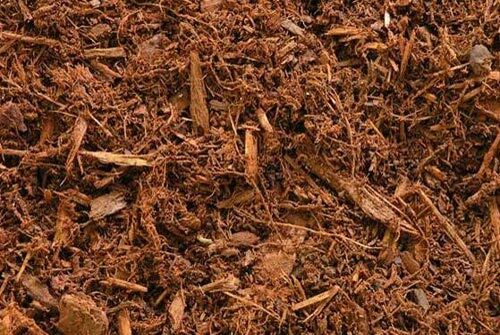 We offer both natural and color enhanced mulch. We also offer dumpsters, firewood and a full line of soils. Including fill, screened loam/top soil and screened compost. Mass Mulch is also one of the only distributors of bulk rubber mulch in the area. Order Online, Choose Delivery Date and You’re Done! Ideally we look for a minimum of two car length long(approx 35′), by 14′ wide and no overhead obstructions within in 20′ of the ground in the dump area. This allows the truck to back up to the dump area, put dump body up and pull forward to get entire delivery out. If you do not meet these requirements you need to let us know the measurements you do have at time of placing the order. Some addresses may be subject to an additional delivery fee based on exact location. Delivery fees are calculated based on exact quantity of material(s) purchased and your delivery location. We offer split load trucks, so ordering more than one product at a time may save you on delivery fees! Please contact us for a quote. Same or next day delivery may be available but typically we can complete the delivery within a 3 day window. This depends on how many orders are ahead of you, location, weather conditions, and so forth. Non Delivery – Any order that shows up at the delivery address and can’t be delivered for any reason will be charged an $80 non-delivery fee, plus any additional under the minimum or out of zone fees. Cancelled orders – Any order paid with a credit card and cancelled after card has been processed or can’t be delivered for any reason is subject to a 6% fee of the amount ordered. Ordering more than one product and/or ordering with someone in your neighborhood is a simple way to get a lower volume price and save on delivery fees. This is subject to qty and types of materials being ordered. They need to meet the truck load size and weight limits. Delivery Towns – We will do our best to get our product(s) to you on time. Our main towns are listed below. Don’t see it? Not a problem! Call us at (781) 944-9716 and let us know where you need help with. Don’t see your town? No worries as we deliver to many other towns in the Boston region! Same and next day delivery may be available, but typically we can complete the delivery within three day window. We recommend getting orders delivered as early in the week as possible, as our busiest days are Thursday through Saturday. Anyone needing material for the morning of should get delivery day before to assure product is on site for time needed to be used. This depends on how many orders are ahead of you, weather conditions, traffic/accidents and so forth. Call Now 603-845-8307 or Order Online, Choose Delivery Date and You’re Done! This is my fifth year using MassMulch! I own a property in Winchester that needs seasonal refresher usually more mulch and soil. Its great to work with a company that delivers when they tell me they will, drops off everything exactly where I tell them to, has super polite drivers (wow!) and makes sure I am 100% satisfied with everything. Just a great team all around with real good prices and big selection! Three cheers to Bob and his team!